The Wraith Ripper is a product developed through an exclusive collaboration between Cooler Master and AMD. 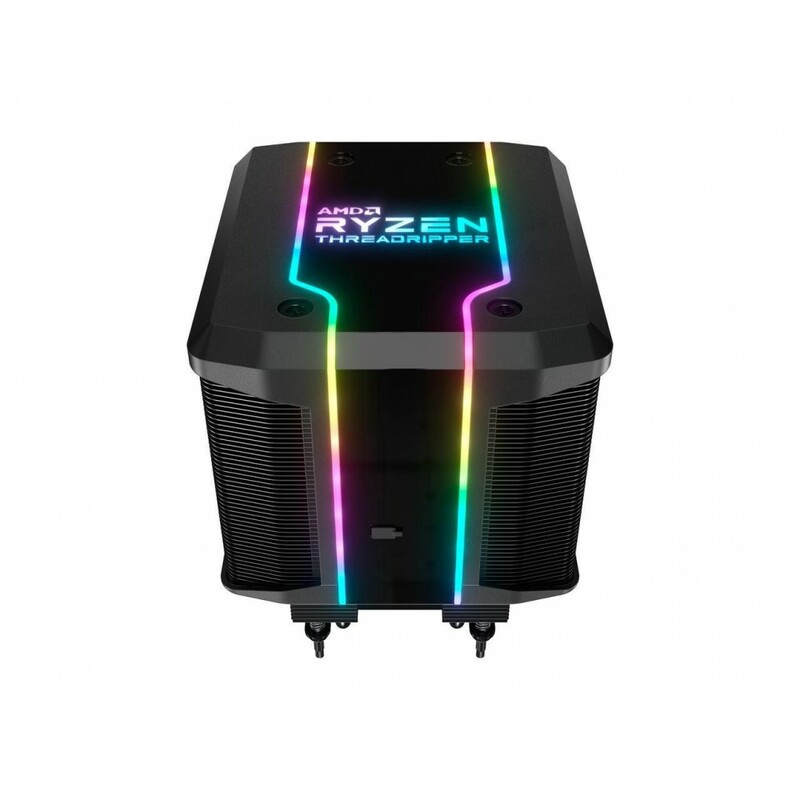 The MASTERFAN PRO 120 SERVO, seven Copper Heatpipes Air Cooler is designed to keep the AMD’s 2nd Generation Ryzen Threadripper CPUs cool under any computing condition. The dual tower heatsink covers more surface area. Creating a more effective way of dissipating heat. The Wraith Ripper’s elegant Addressable RGB lighting, puts the power of creating the best lighting in your hands. The TR4 mounting system makes it the easiest Threadripper cooler to install. The four long screws on the top of the air cooler gives you the easiest way to install on the TR4 bracket.